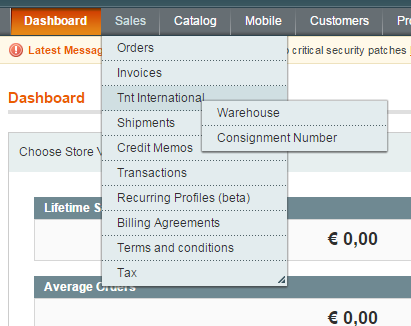 TNT official extension to integrate with TNT International Web Services while creating a shipment from the Magento Admin. 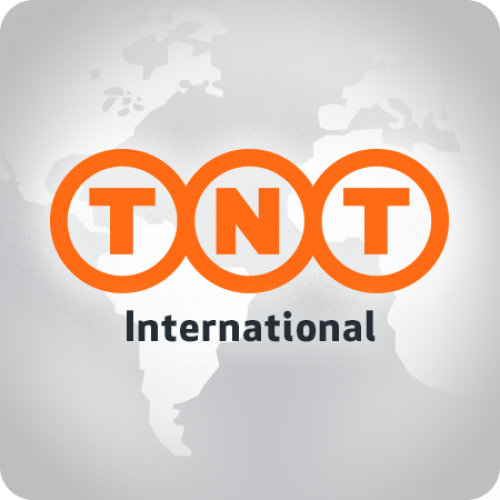 The official TNT International extension lets you integrate with TNT International Web Services during the creation of a Shipment. 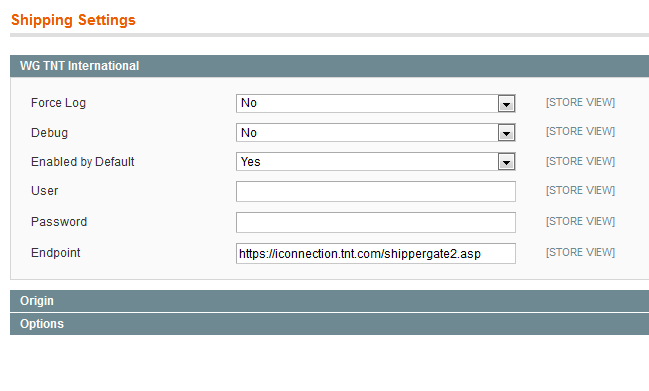 You can manage your Shipping Origins in a dedicated Admin section and select one of them while creating a Shipment in Magento Admin. This extension integrates ExpressConnect webservices by TNT International (https://express.tnt.com/expresswebservices-website/app/landing.html). 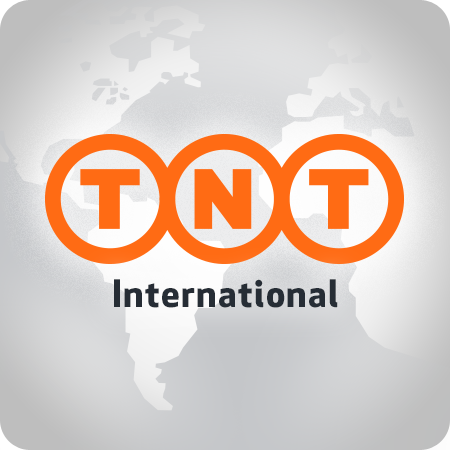 Please, refer to your TNT International referent to ensure that these serivces are included and enabled on your country and with your active contract. 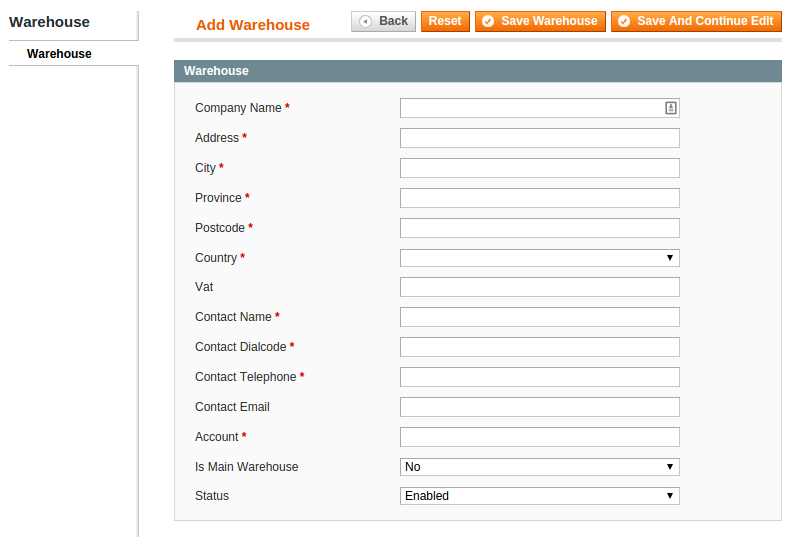 Multi warehouses (shipping origins) management. 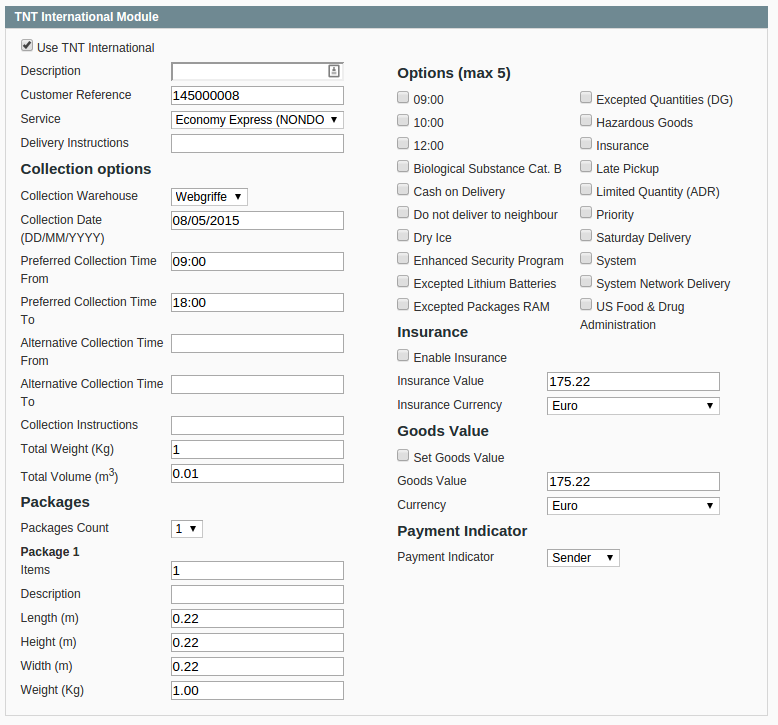 Automatic generation of TNT Documents (Shipping Label, Invoice, Manifest, Consignment Note). Special introductory price: € 549 + TAX!